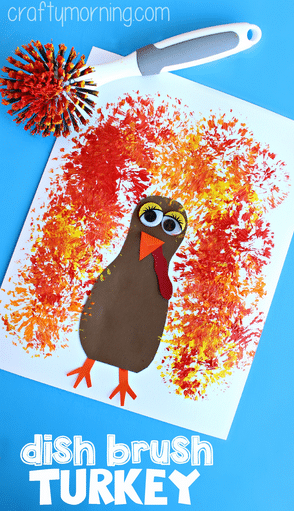 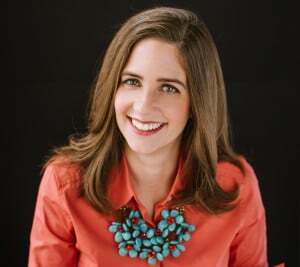 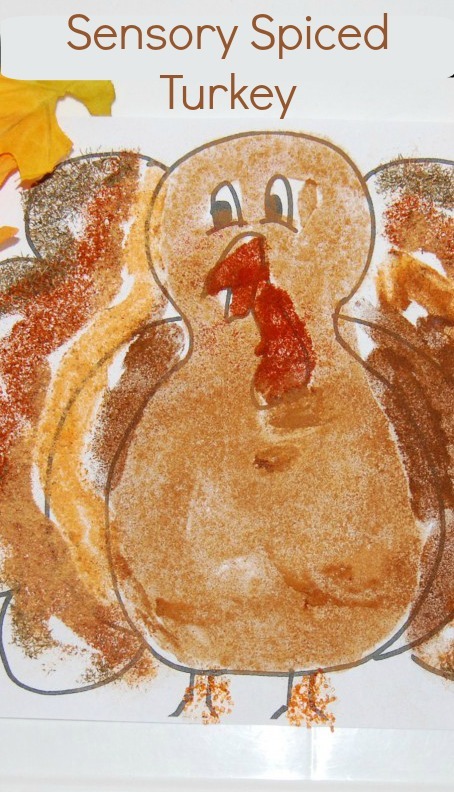 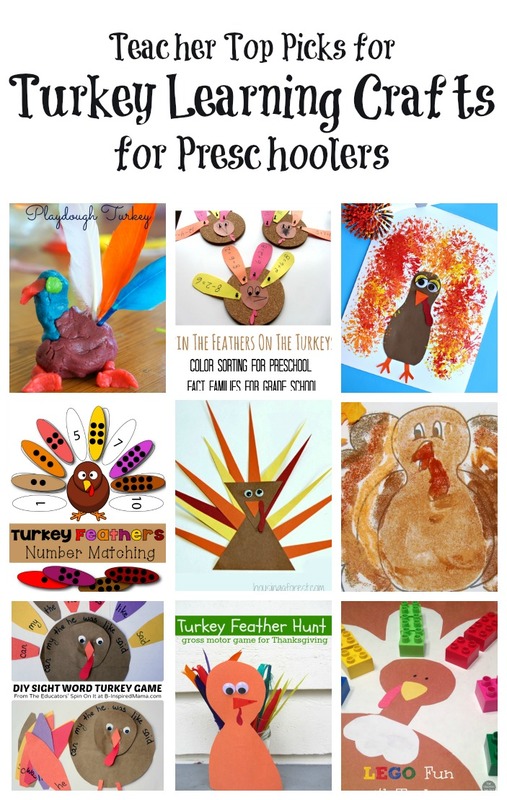 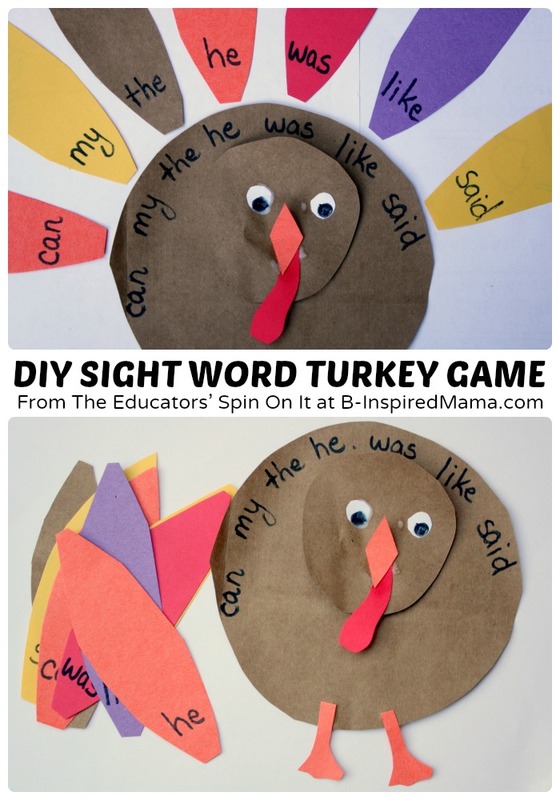 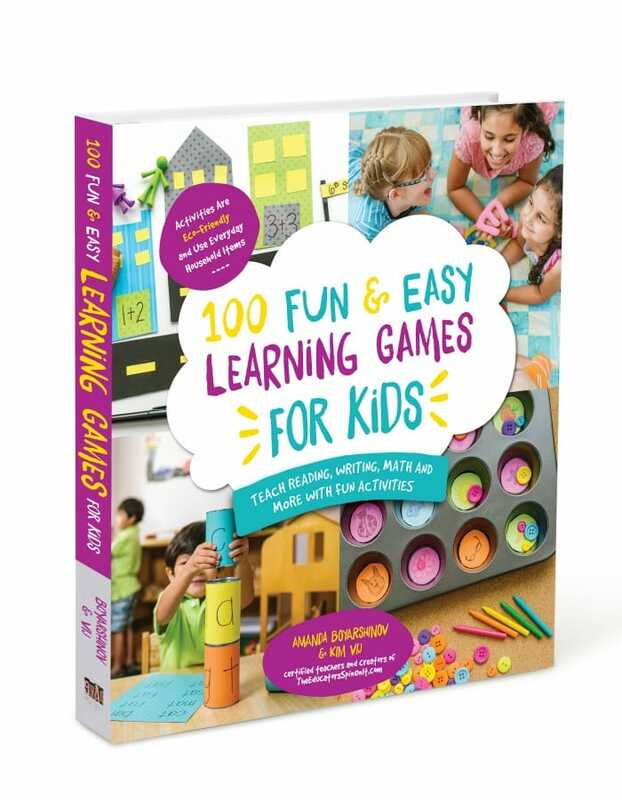 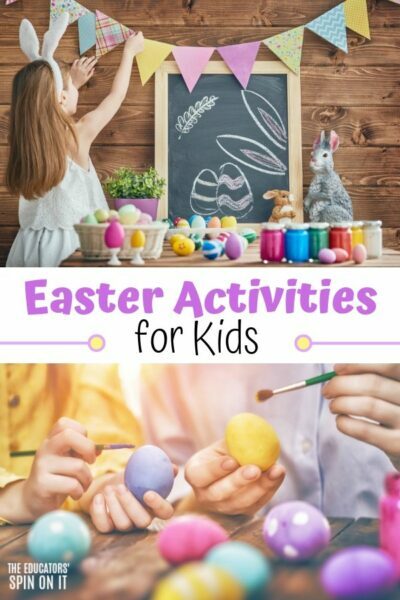 Teacher top Picks for Turkey Learning Crafts for Preschoolers. 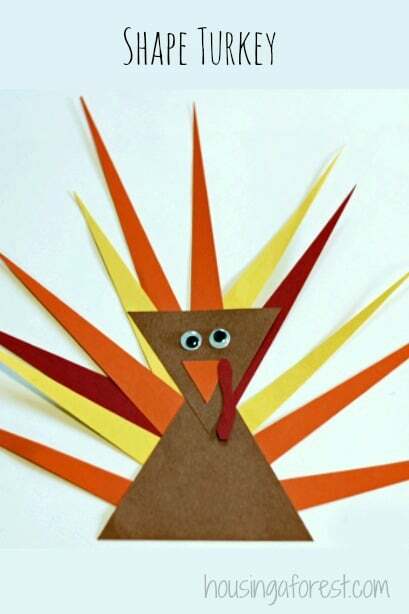 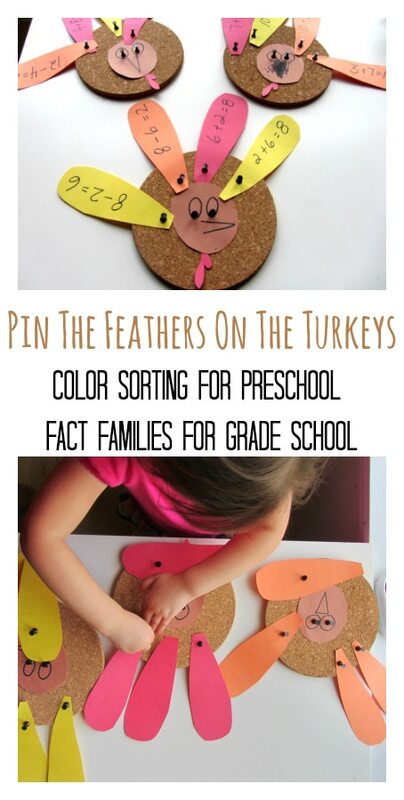 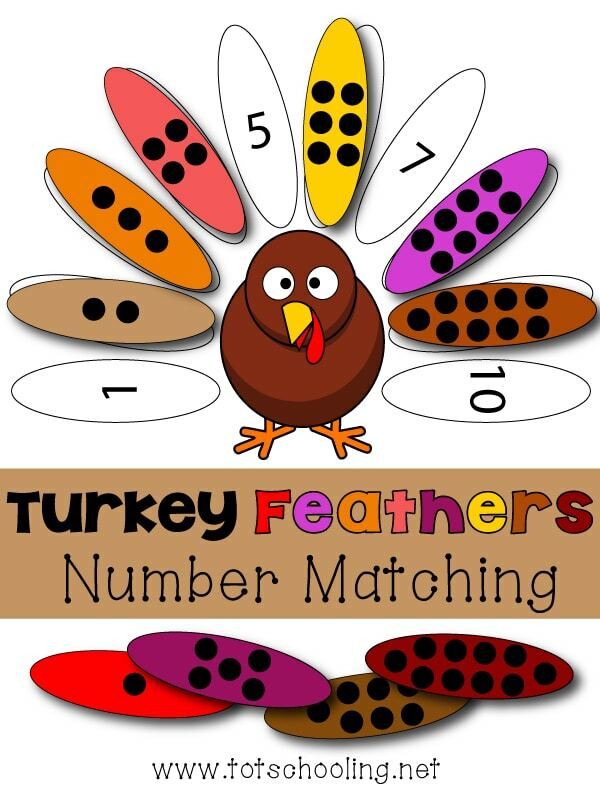 This Thanksgiving here are a few ways to learn while making turkey crafts. 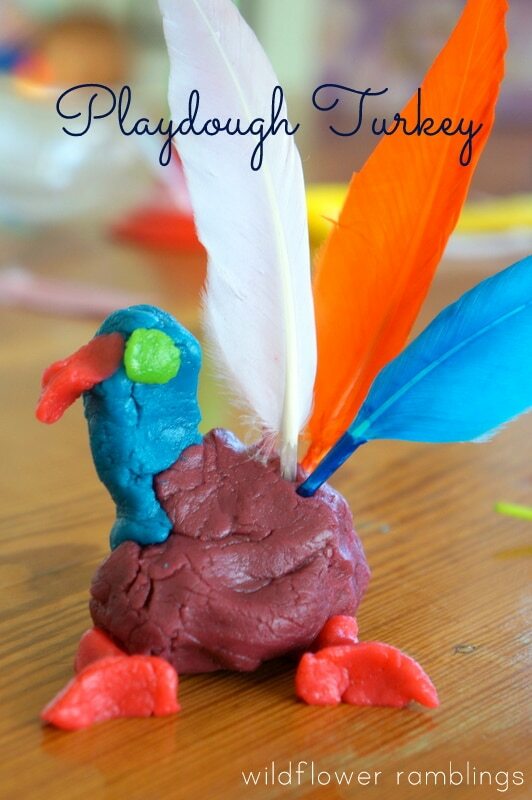 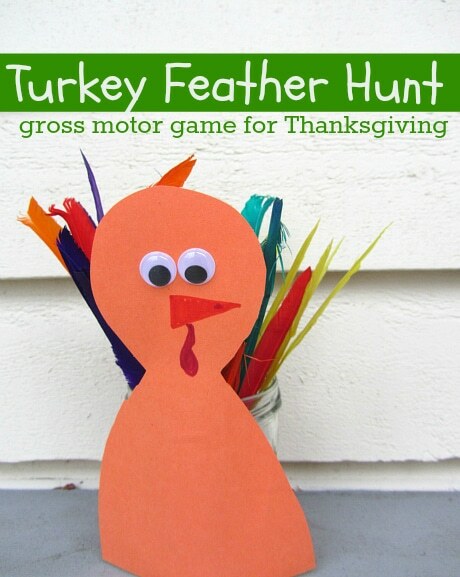 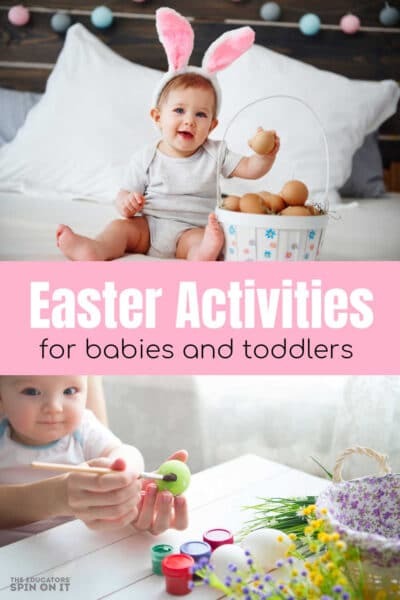 while strengthening their fine and gross motor skills with a little added sensory fun with these totally terrific turkey activities for preschool learning and play. 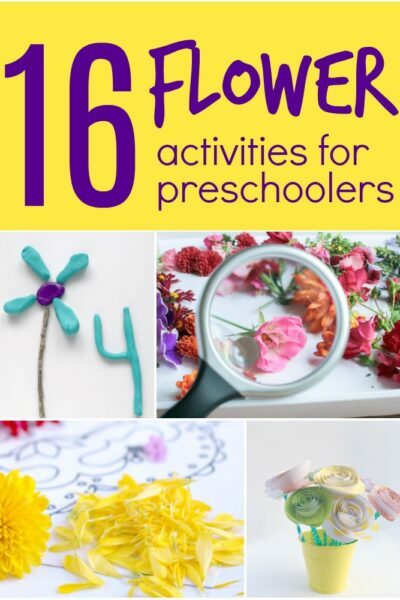 These are great post and I think we all need to remember that young children find everything interesting and new! 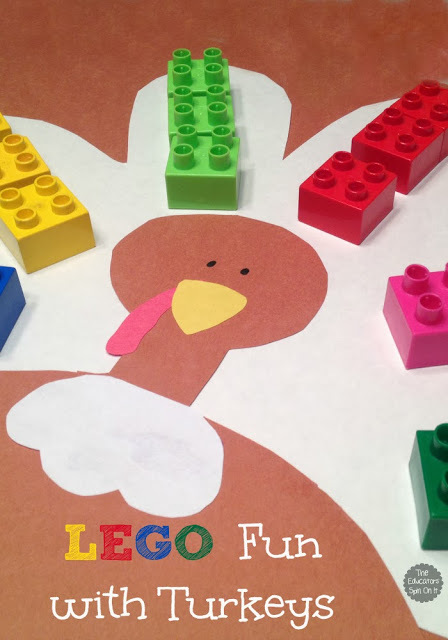 The simplest science experiences are so exciting to a preschooler!